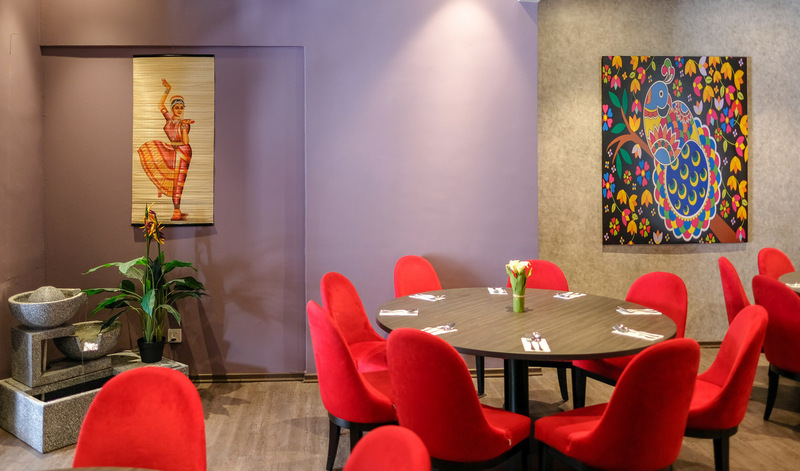 Gajaa At 8 is an intriguing new locale for fans of Indian fare; helmed partly by Malaysian family members of Keralan ancestry, the restaurant shines a spotlight on specialities from the southwestern Indian coastal state. 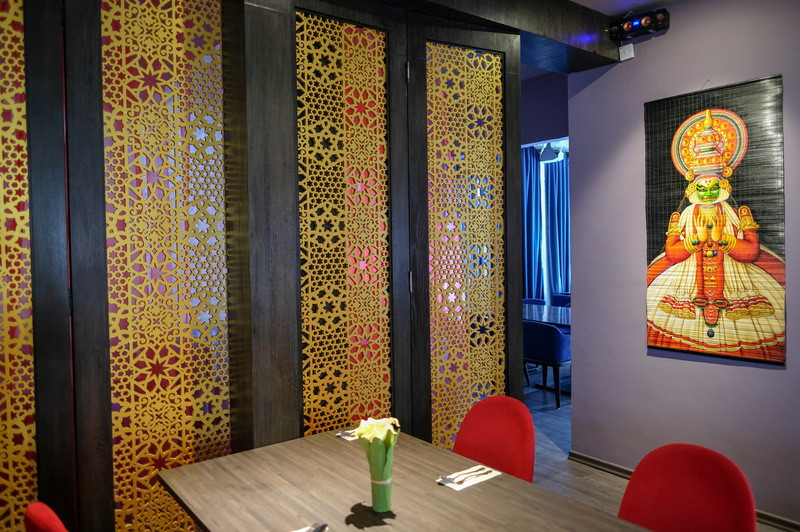 Gajaa At 8's cooks are also from Kerala, so there's an assurance of authenticity in their offerings, served in a lovely Bangsar bungalow. 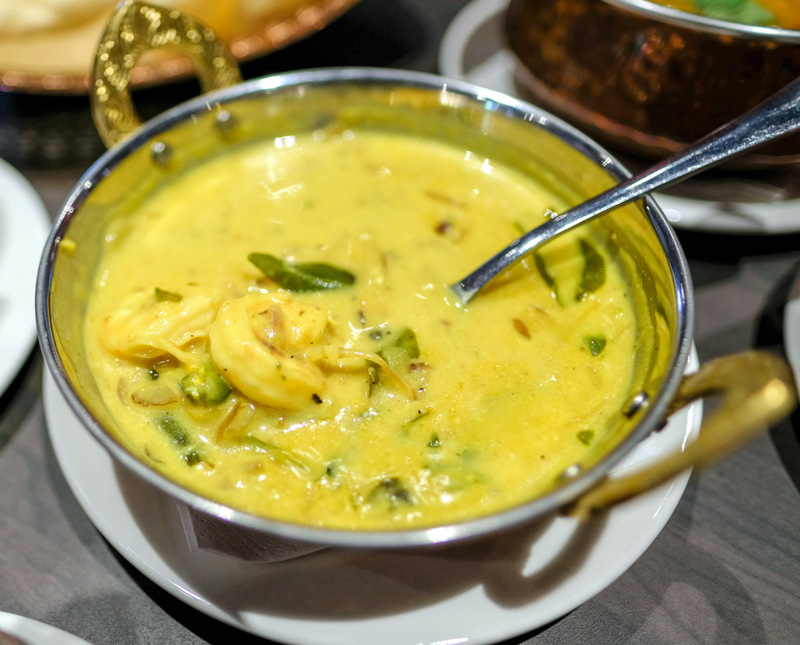 Traditional seafood recipes like the lightly tangy, mango-infused Alleppey Fish Curry (RM38) and the Prawn Moilee, rich in coconut milk (RM42), might be the ideal introduction to this destination. 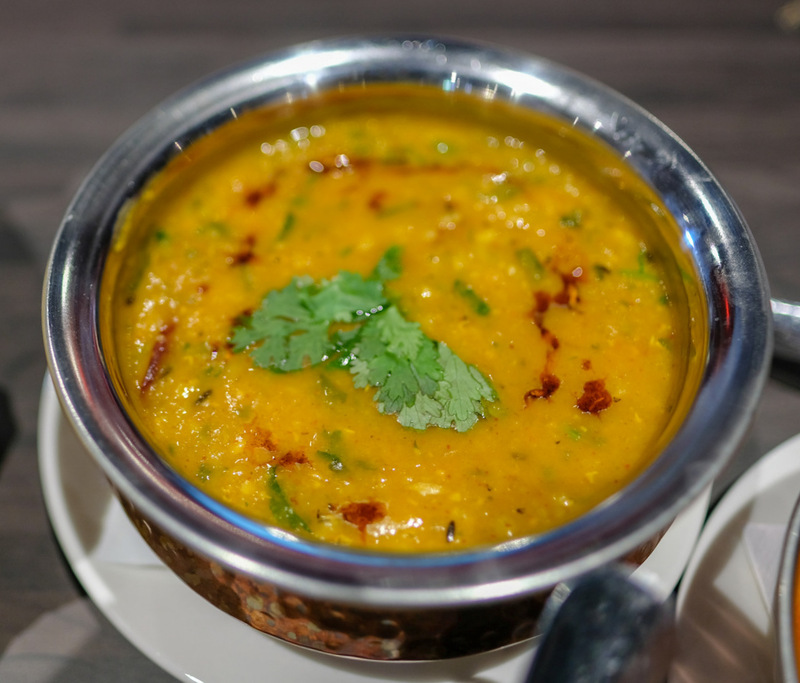 But our true guilty pleasures here are the comfort carbs - the potato mappas, a Keralan meat-free stew (RM15), and the dal tadka (RM14) prove indulgently, delightfully creamy. 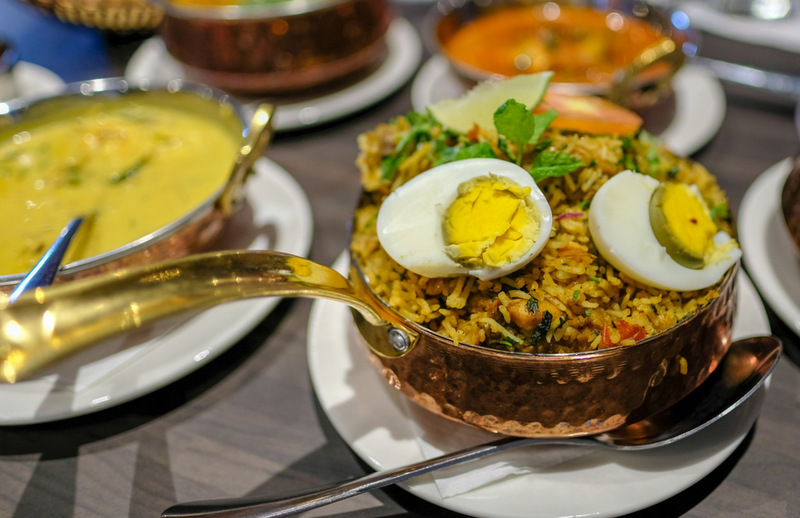 Round out this capably executed meal with chicken biryani prepared with a flavoursome Keralan spice mix (RM35). 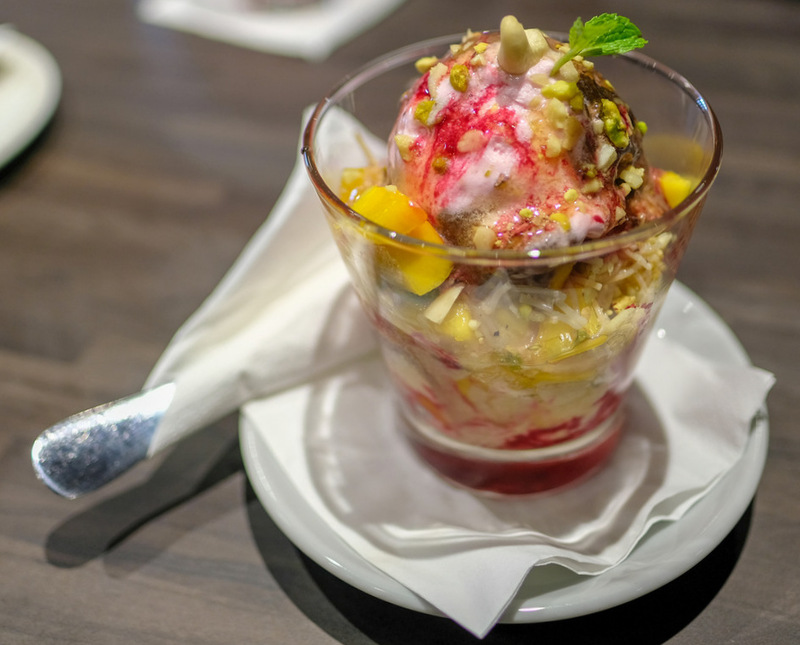 The Falooda (RM20) is a fun dessert, bringing together ice cream with jelly, sweet basil seeds, vermicelli, nuts and more for a satisfactory end to the Gajaa At 8 experience. 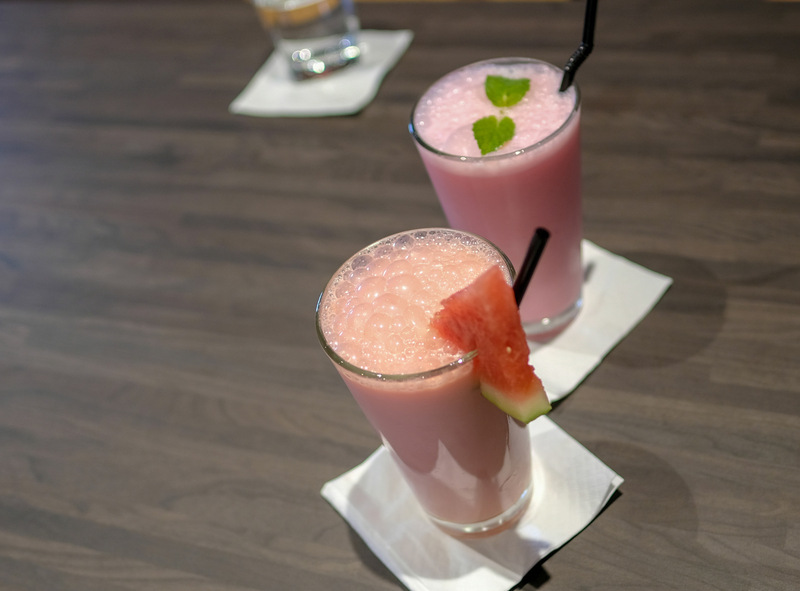 Check out the lassi too, which come in playful flavours such watermelon or rose (RM16 each). 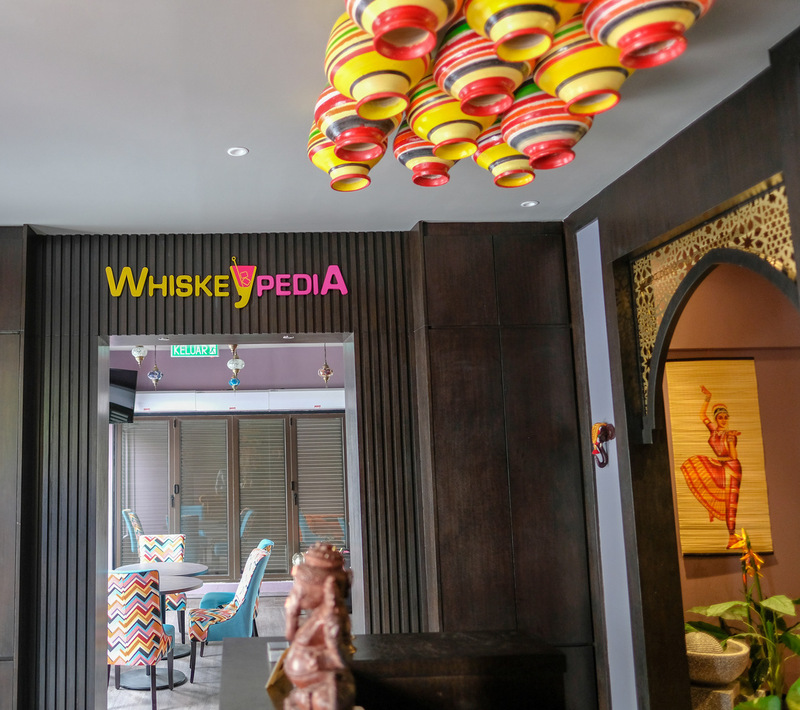 While Gajaa At 8's bar only offers beer for now, we're looking forward to its launch within a few weeks of Whiskeypedia, which promises quality Indian whiskies. No. 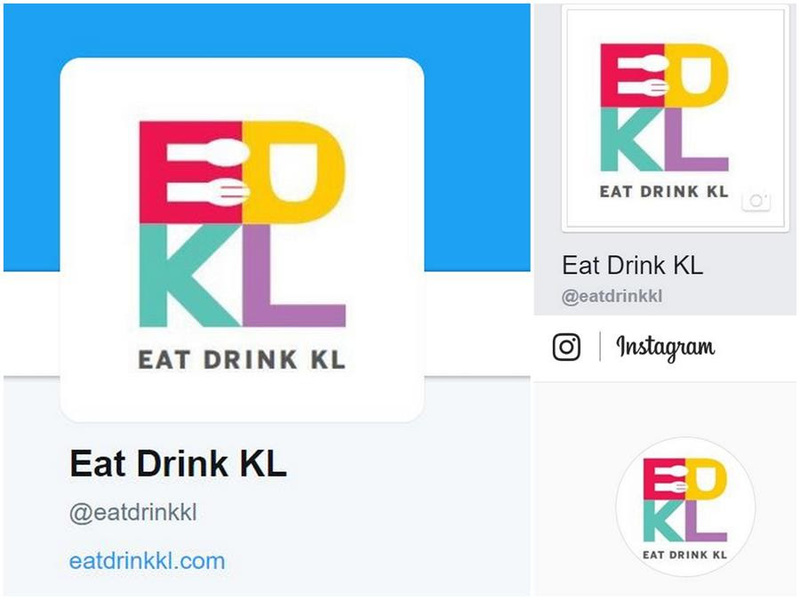 8, Lorong Maarof, Bangsar, 59000 Kuala Lumpur, Malaysia. Oh boy!!! Everything looks so good, the vibrant colours! 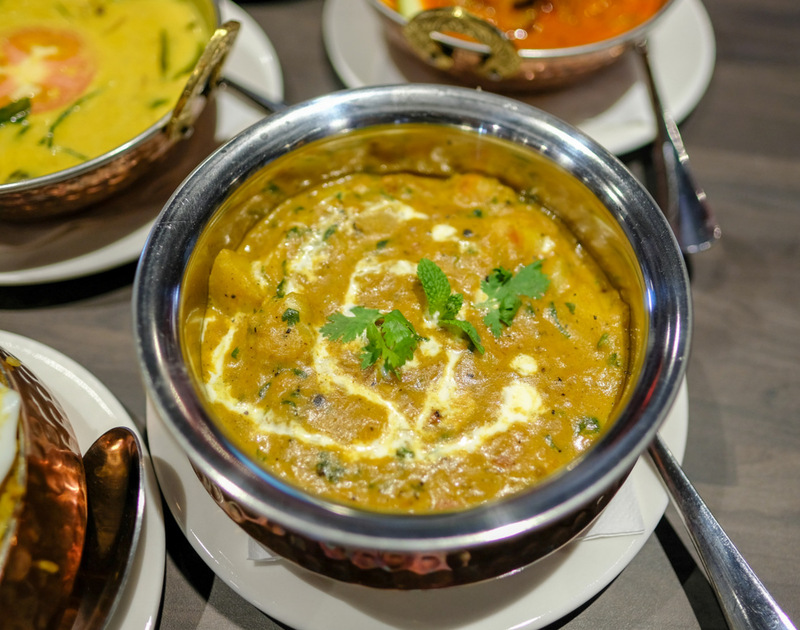 I so love Indian cuisine. 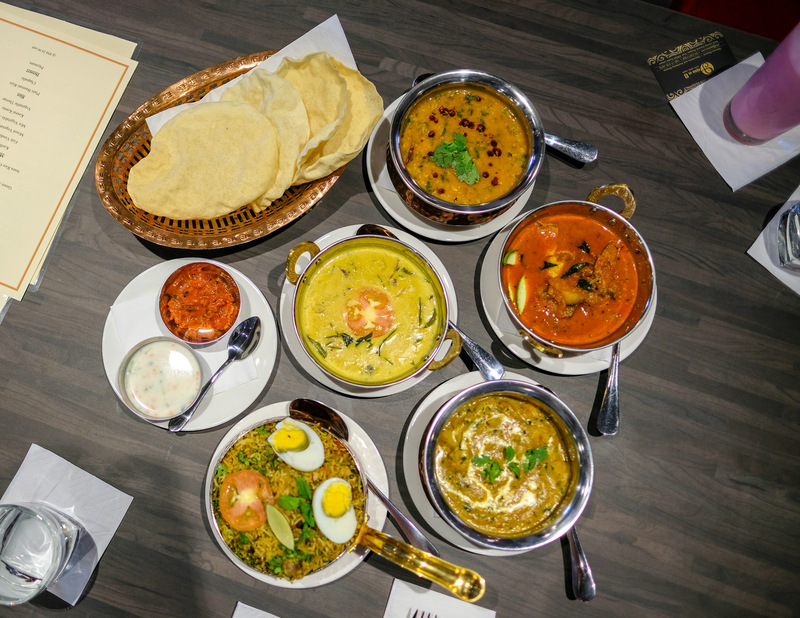 We have North Indian here - I hear South Indian is spicier and equally bursting with the flavours of the spices. I wonder what gajaa means, not the same as gajah in Malay, I'm sure - I know in Hindi, elephant is hathi. 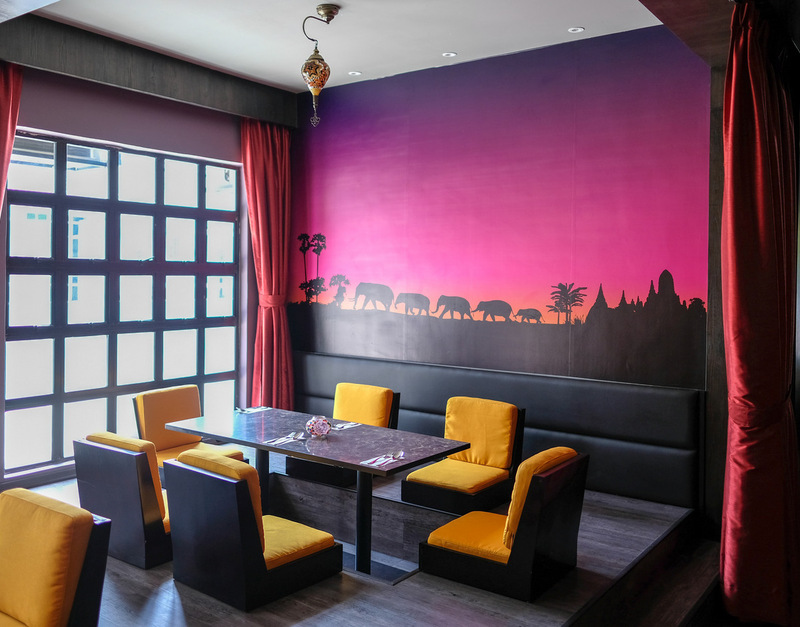 Oh, am elephant themed restaurant! 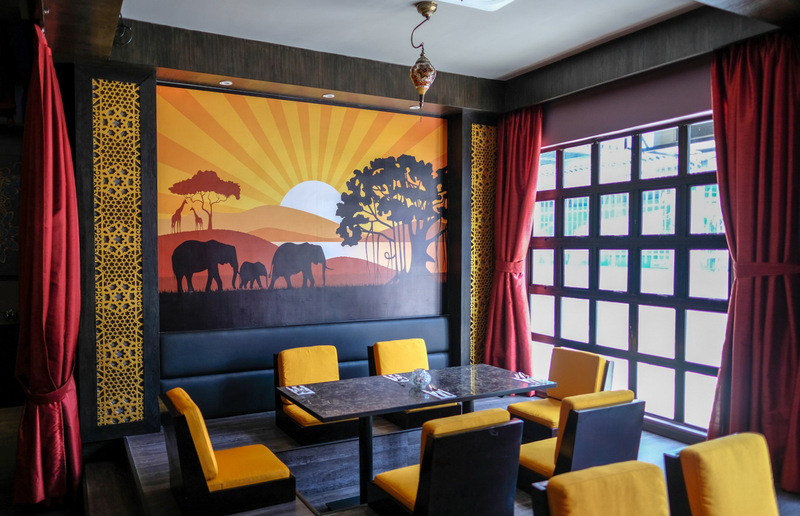 The decor is so colorful and vibrant. I know I would love the food. I am very drawn to the colorful Falooda. 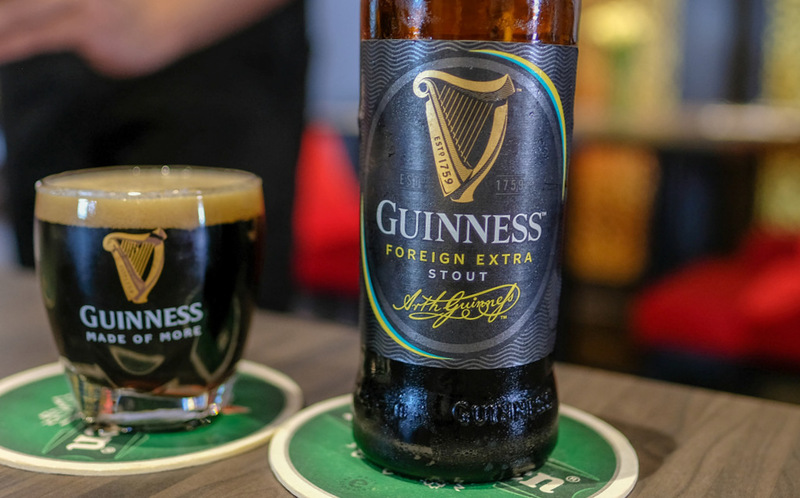 It looks and sounds like a delightful dessert. Do they serve any roti? 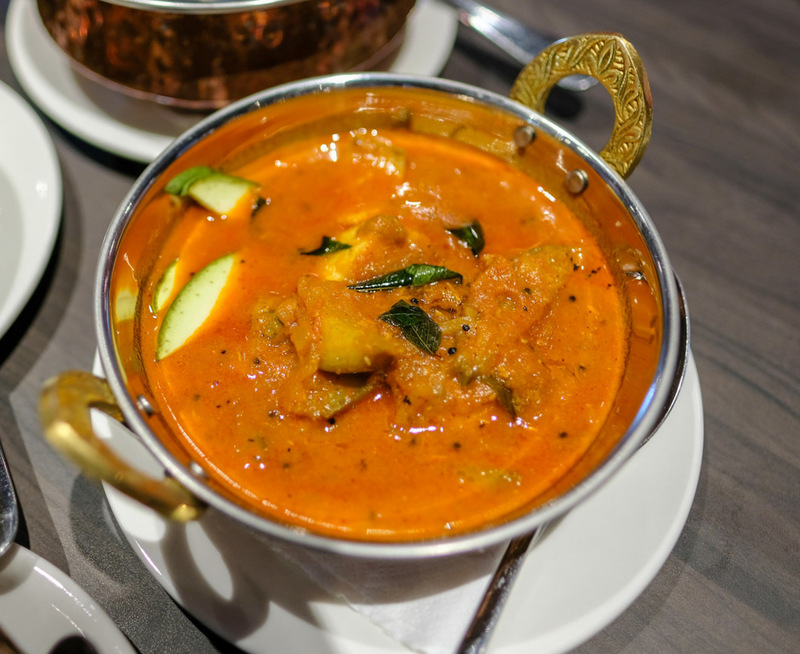 They are definitely great to mop up the thick gravy of those curries!